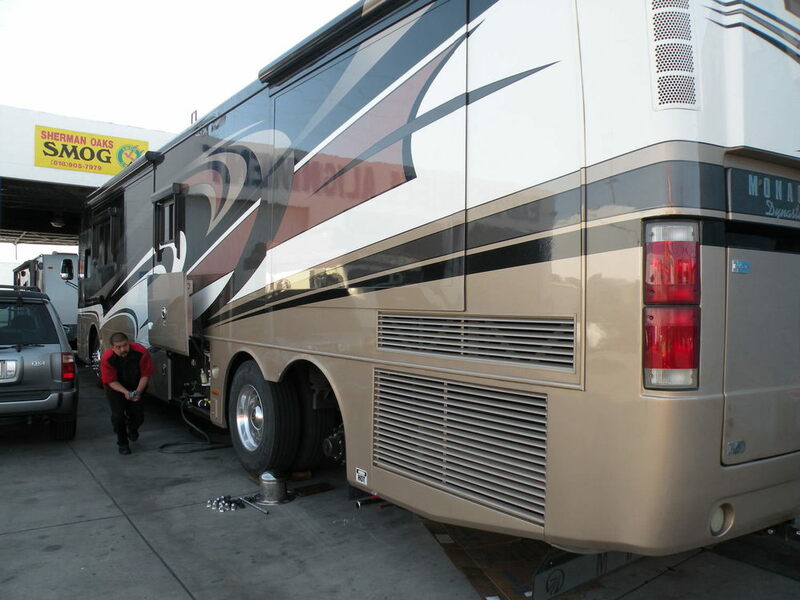 We believe in doing automotive, truck and RV repairs right the first time. 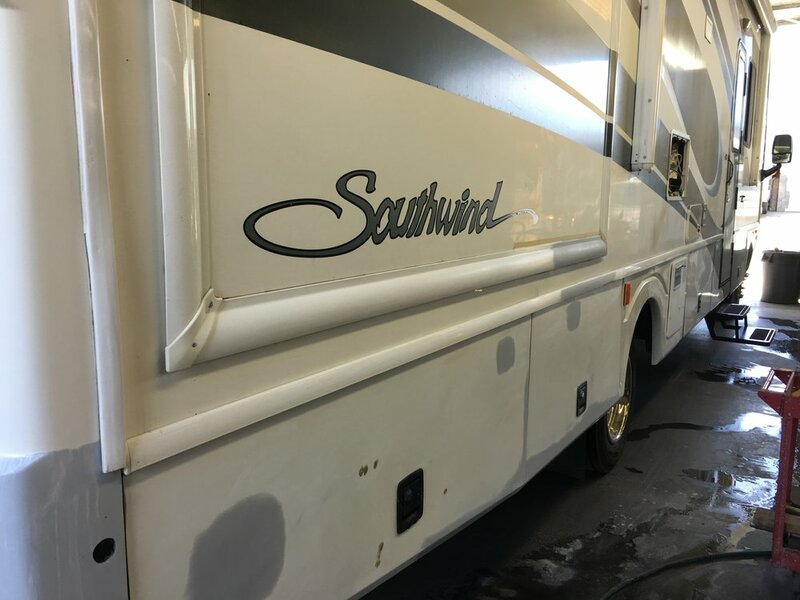 We make this possible with the help of the most knowledgeable technicians around and their combined 150 years of experience in the business. 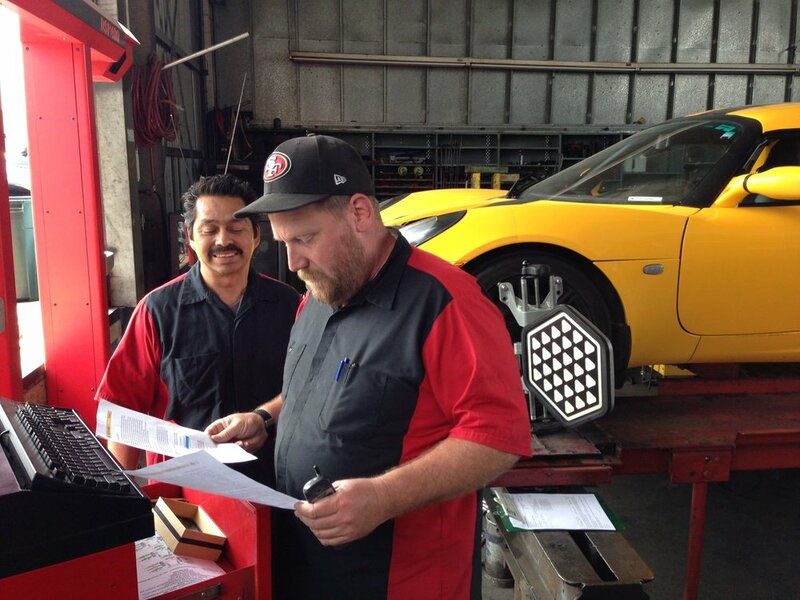 Our employees live under the “Golden Rule”, and give the same respect and courtesy to customers they would want to receive themselves. 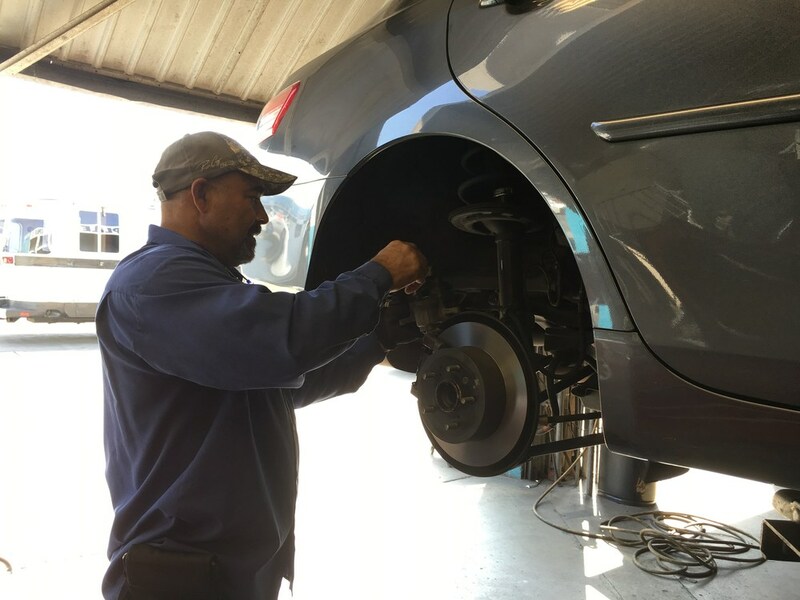 With our friendly and patient “can-do!” attitude, why go anywhere else for your automotive repairs? LOOKING FOR A SHOP THAT’S CLEAN, WITH FAIR PRICES & FRIENDLY CUSTOMER SERVICE? LOOK NO FURTHER - COME ON DOWN TO TRU-LINE AUTOMOTIVE! Thank you! We will be in touch with you soon. If you've contacted us during non-business hours, we will call you back first thing the next business day.